There are stories that stay with you for a lifetime. They may have been told by grandparents, seen as a movie or read as a book. You might see the heroes on billboards, on packaging, in cinemas or in toy shops. Sometimes their presence is short-lived and their success diminishes after a few years. But there are figures who have already secured a firm place in general education. They are cult figures, heroes, role models and sometimes known far beyond the country's borders. In each country there are some figures who have been known to (almost) all children for generations. 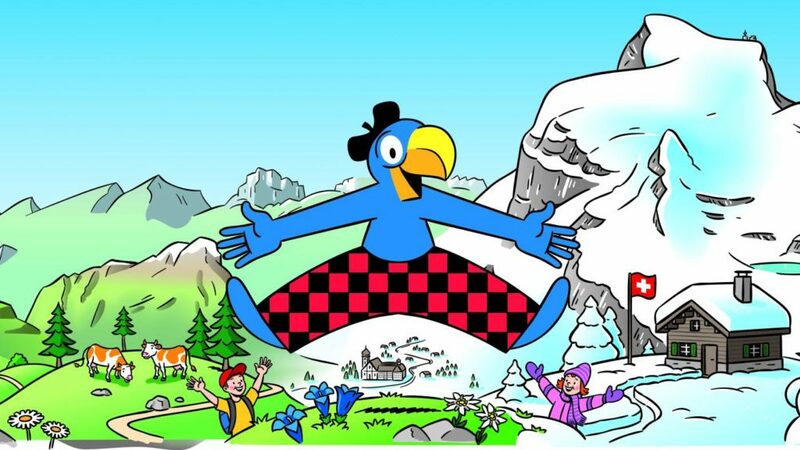 The parrot-human Globi got his start as an advertising character of the Globus department store chain. But now he is much more than that. 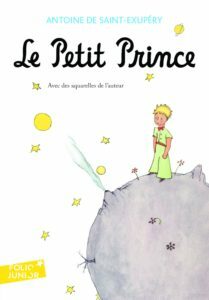 With the ever-expanding series of picture books, radio plays, comic strips and a film, he is now Switzerland's most famous children's book character. 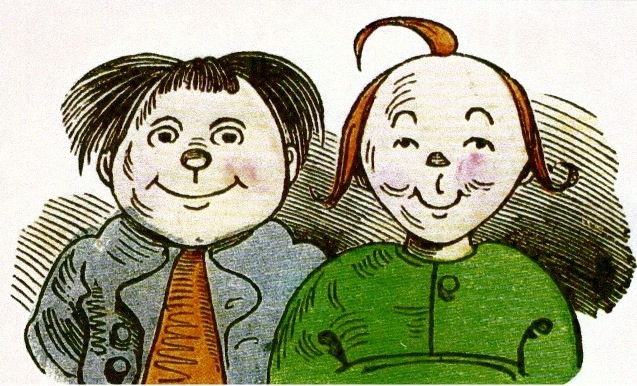 Max and Moritz do everything they should not do - they take pleasure in naughty pranks, but are punished for it. With its undertones of morality, the story is amusing and instructive at the same time and, therefore, probably a classic among the German children's books. This is about a small person who has to find his way in the puzzling and seemingly illogical adult world. Since the author’s own life-experience is reflected in the book, it is much more than just a children's story. The children's book and cartoon series about the mouse Geronimo Stilton appeared in 2000. 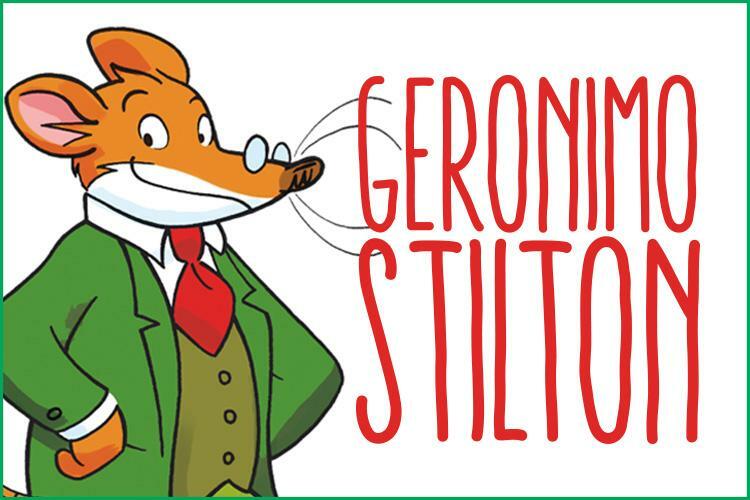 The series has since been issued by various publishers and, at the arrival of the volume, "Geronimo Stilton and the Kingdom of Fantasy", even a musical was performed. Isn’t it amazing what just an ordinary mouse can achieve! 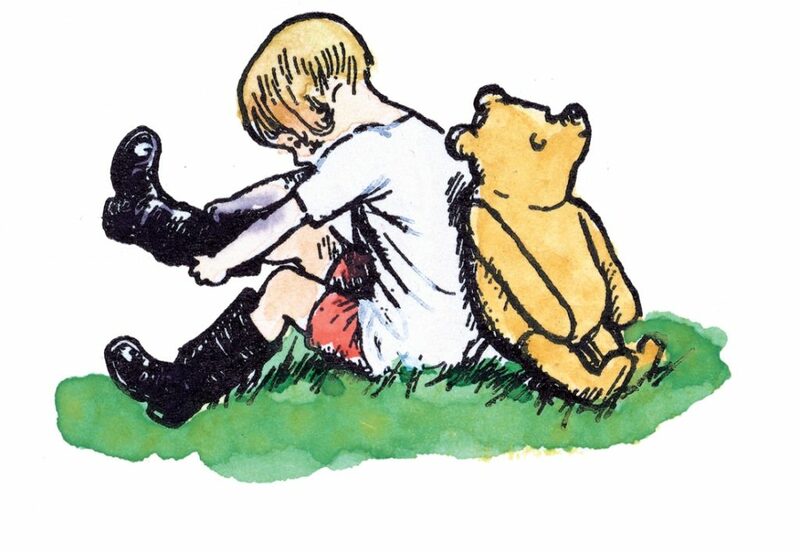 A.A. Milne’s Christopher Robin inhabits a world which he shares with his stuffed animals, with whom he connects and forms friendships. The famous stuffed bear, Winnie the Pooh, belonged to the author’s son. The story was made into a cartoon by Walt Disney (with the occasional addition of new characters), and both this and the book are timeless classics. The story of the dog Hachiko, who waited years and years at a railway station in Shibuya for his deceased owner, is known worldwide. 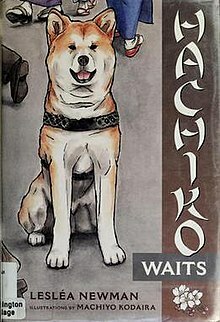 However, Hachiko’s origins lie not in a children's book but in reality. He is regarded as the epitome of loyalty, and the story touches young and old alike. He has become a cult figure, and has been made into a cartoon and a statue. 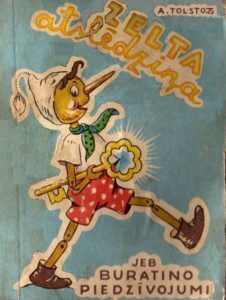 Alexei Tolstoy based his Russian fairy tale, "Buratino and the Golden Key", on the story of Pinocchio. Although this story is not well-known worldwide, it has been so popular in Russia for over 80 years that it has earned a place on our list. The titular character's full name is ‘’Pippilotta Rollgardina Peppermint Efraim's Daughter Longstocking’’ - or just ‘’Pippi’’. The story about the rebellious but responsible 9-year-old has sold over 66 million copies, in over 70 different languages, ​​and Pippi is a great role model for headstrong girls. Tim and Struppi have been going on adventurous journeys around the world since 1929. They are effectively Hervé’s life’s work, and the pair are omnipresent in Brussels. 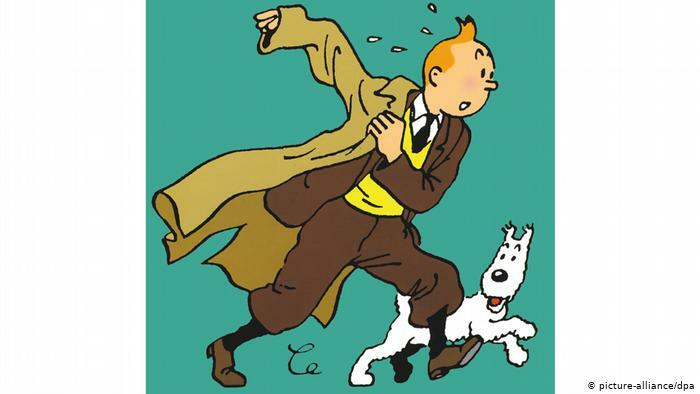 Of course, there are the classic comics but the duo have moved with the times as well, via radio plays, animated series, films and, even, operas. ‘’Dr. 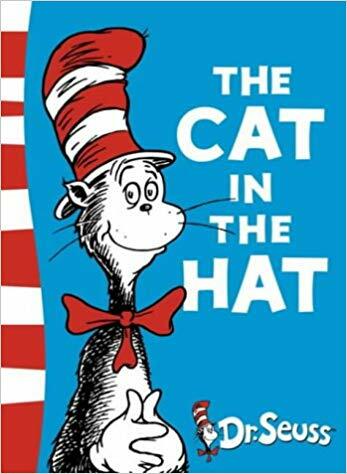 Seuss’’ (the pen name adopted by Theodor Seuss Geisel) is supposedly known to almost everyone and, almost certainly, "Cat in the Hat" was the beginning of Geisel’s career as a children’s author. The story of the chaotic cat, which is completely written in rhyme form, has found its way into film, television and theatre. Other famous stories by Geisel include "The Grinch" and "Horton the Elephant", and these stories enjoy worldwide success to this day. The two main characters from one of the most famous Spanish comic series, Mortadelo and Filemon, are known in Finland, Croatia and Holland. They also appear in Germany, as Fred Clever and Jeff Smart. 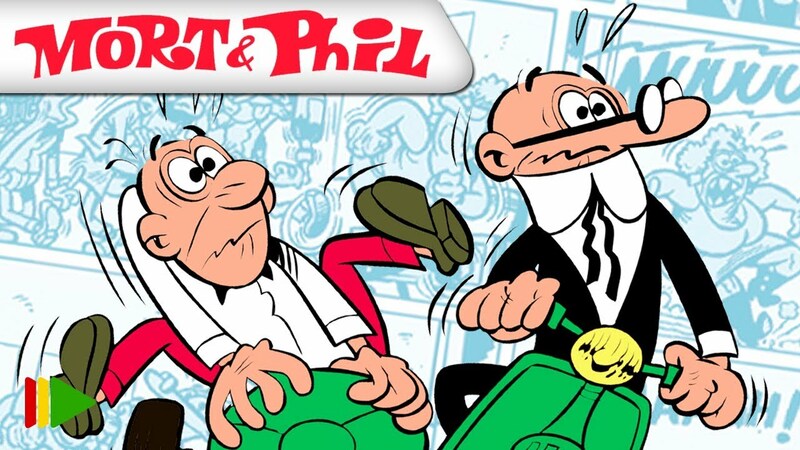 Mort & Phil are just two out of twelve characters in the comic, and new books about the two agents are still appearing.